It all started as Love and Hip Hop before it became Love and Hip Hop: New York and other variations of the show. 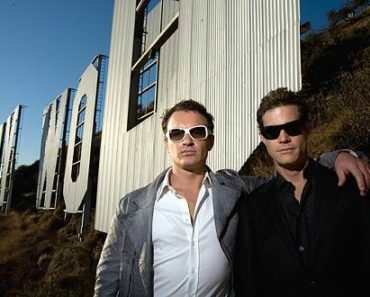 This is a reality television show premiered on March 6, 2011. It features the lives (personal and professional) of several people who are involved with Hip Hop. However, it restricts the location that these people come from to New York and its surroundings (New Jersey and Yonkers). The mix of both men and women in the hip-hop industry is quite a catch. Why is Love and Hip Hop: New York Unique? 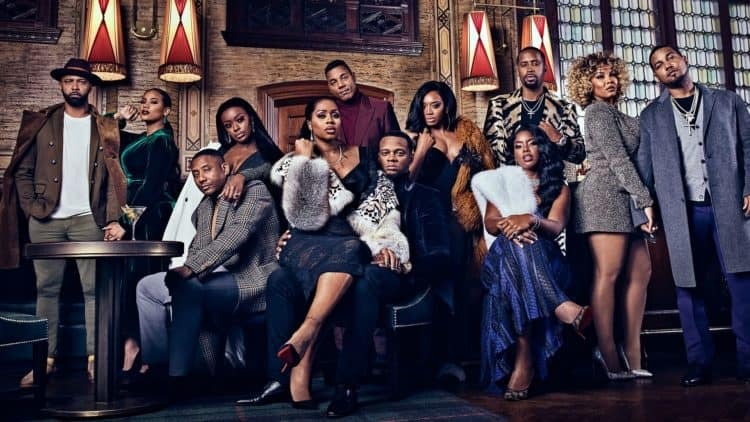 There are variations of this reality show including Love and Hip Hop Atlanta, Love and Hip Hop Hollywood, and Love and Hip Hop Miami. Though they all focus on Hip Hop, some bring to the table different aspects of it. Others include Hip Hop and RnB artists from the region and its surroundings. In an effort to spice things up and stand out as Love and Hip Hop New York, the following are unique aspects about the show that the other related shows may not bring out. For the love of Hip Hop, this show does not leave mixed blood for hip-hop lovers. 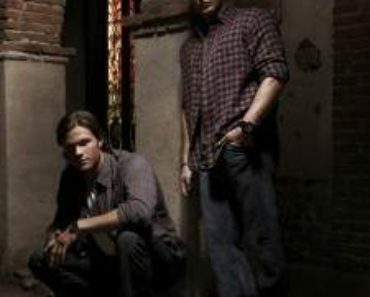 They ensure that when they have new blood in the show, it still focuses on hip-hop. Other shows such as Love and Hip Hop Miami have included RnB artists as part of their cast. Keep in mind that this is a reality show and that when they choose to bring in new blood from a different music genre, they cause a conflict of interest. The cast from New York focuses on one interest only so the viewers only understand hip-hop. In addition, you will learn what your favorite hip-hop artists are all about. Nothing beats suspense in a reality television show. Due to some changes in the cast such as the departure of Cardi B from the franchise, has led to the mix of the game players. Others will go home being handed their pink slips while others will be live the legacy. The changes are always bound to capture the audience attention. There is so much that hip-hop has to offer and when you bring together Hip Hop artists from the same area who have different beliefs is bound to spice things up. Initially, it had a wide cast of artists each bringing in a side that is unique. This ensures that there is a lot to offer hip-hop fans. Everyone watching Love and Hip Hop shows will tell you that considering that it is a reality show, you will see right about everything including what you thought will be cut off during edits. The idea is to leave it just as it is so that their fans have a better insight into their lives in addition to their talent. You will see the good, the bad, and the ugly. From understandings, good memories, drams, to fights and insults, Love and Hip Hop New York has you covered. The clothing style for this cast is not what you would expect in this era considering that they have some of the hip-hop originals. The fashion sense focuses more on urban and conservative fashion making it ideal for right about everyone to watch. This is as opposed to the Miami version, which leans towards a sexier style showing more skin whereas the Atlanta version focuses more on a classy and hip fashion style. Love and Hip Hop New York stands out from other similar casts in the show. As one of the pioneers in the reality television shows that represent hip-hop, it is quite something. 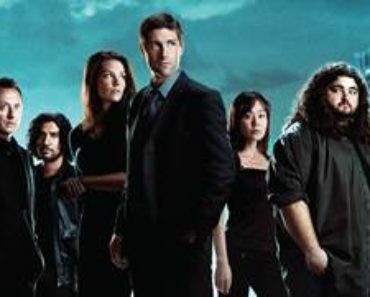 The show seeks to combine drama, problems, mystery, affairs, and fights that are truly “out of order” for many viewers. However, this combination makes it even more appealing. However, it is not all bad on the show. There are also touching moments that show pure love. This is what makes the show worth your time. It strikes a balance between the good, the bad and the ugly. Love and Hip Hop New York reality show is captivating and unique despite its other variations from other towns and cities.